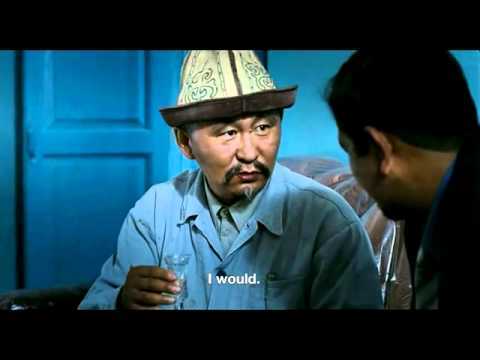 Aktan Arym Kubat writes, directs and stars in this low-key Kyrgyzstani drama about a village electrician who becomes caught up in the cultural and political changes sweeping his country. Svet-Ake (Arym Kubat) uses his electrical know-how to bring light to his poverty-stricken village, tapping into a nearby power grid to ensure an ongoing supply and helping poor pensioners by fiddling their electricity meters. When his Quixotic schemes are discovered by the authorities, Svet-Ake is fired from his job and is forced to examine the ambiguous morality of his actions.